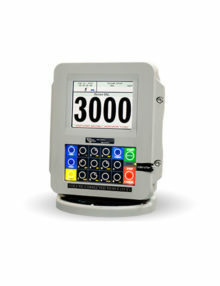 TCS Meters are designed and manufactured to meet and exceed your needs. 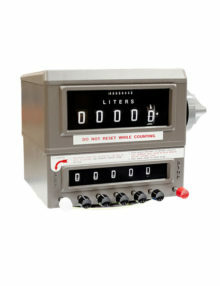 These meters are used world-wide in a multitude of applications including Agriculture, Aviation, DEF (AdBlue®), Marine, LPG, Refined Fuels, Industrial Chemicals and Alternative Fuels. Fuelgear are suppliers of a range of tcs flow meters and systems for sale, helping businesses of all sizes better track and manage their production. We help organisations across the country access the global industry standard in positive displacement flow meters, giving them unparalleled control over all aspects of their business. Know precisely how much product or fuel you are using with help from Fuelgear and Total Control Systems. 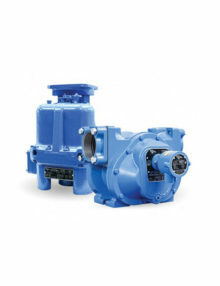 Based in the United States, Total Control Systems has been the preferred supplier of flow meter systems and accessories for more than two decades. Organisations across a diverse range of industries use the TCS range in the most demanding conditions, so whether you’re in mining, oil & gas or commercial food & beverage manufacturing, you’ll be extremely well served by the range of TCS products available in our range. Fuelgear prides itself on offering a superior standard of customer service, leveraging our years of experience to connect each organisation with the most suitable systems for their need. 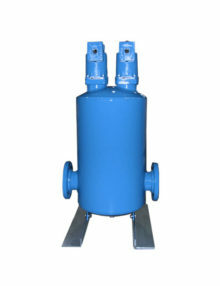 The TCS range is effective and efficient, and offers a configuration suiting every operation. Start a discussion with our team today and let us specify the right flow meter for your application. Fuelgear helps Australian business get the best. From tank monitoring systems to hose reels, we provide it all at a competitive rate, ensuring every organisation can operate at its most agile. Get a quote today through our website, or contact us on 1300 351 601 and our knowledgeable staff will give you the assistance you need. We offer Australia wide coverage including a warehouse in Western Australia, Melbourne and sales representation in every state, covering all your refueling equipment needs.